Ok, just about every artist who is an Obama supporter has a tribute song to support the candidate for change. The more the better. 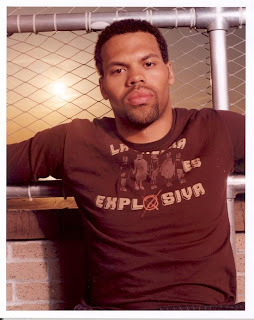 Here is a very moving song and video by one of my favorite r&b artist, Eric Roberson. Soul moving. I need for the election to come and go, I've turned into a serious tear shedder. Check out this video by Eric Roberson.